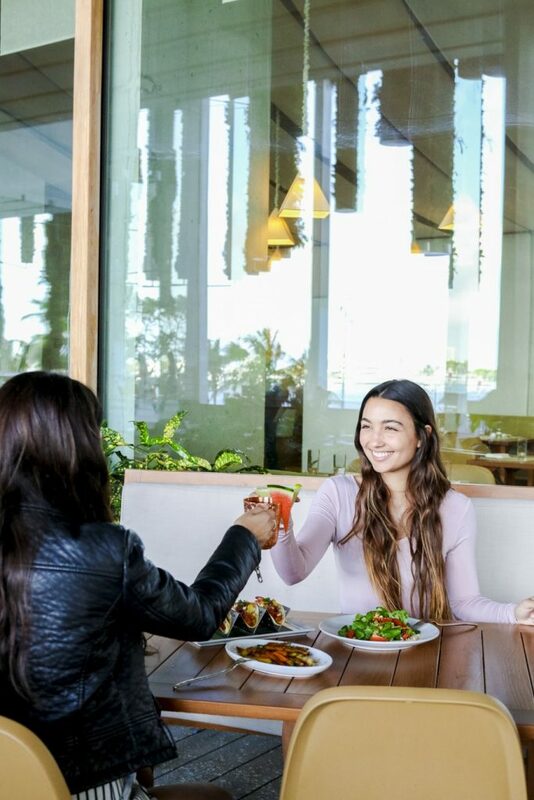 La Palma Ristorante & Bar hosts its la terraza happy hour featuring the sounds of DJ Peter Melchor as he spins old school hip hop, rock, freestyle and disco. 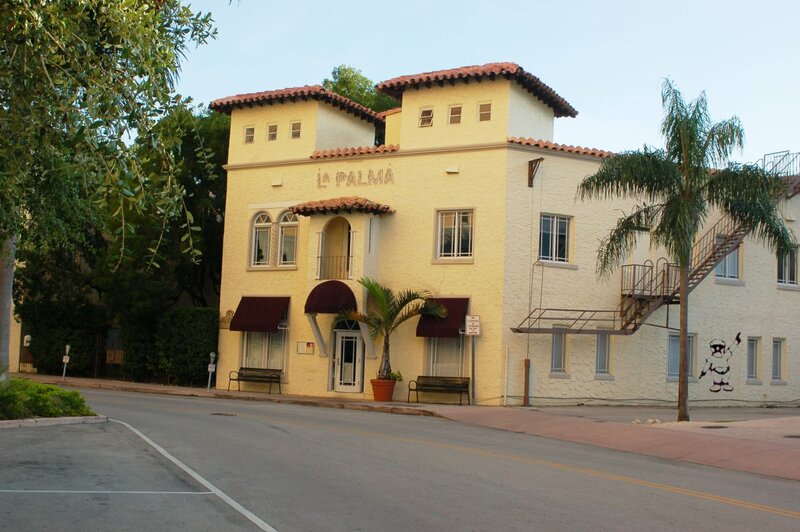 5-10 p.m. La Palma Ristorante & Bar, 116 Alhambra Circle, Coral Gables. Details: www.lapalmaristorante.com/.